Levosalbutamol or levalbuterol is a bronchodilator, used in the treatment of Levosalbutamol asthma, chronic obstructive lung disease or chronic obstructive pulmonary disease (COPD). It helps in the relaxation of the muscles in the airways leading to the lung. It improves the amount of air flow to and from the lungs. Guaifenesin, (Guaiphenesin or glyceryl guaiacolate) is an expectorant. 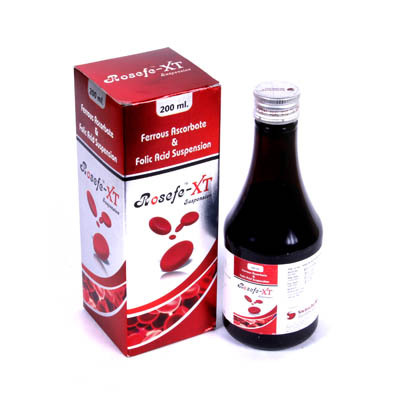 It is used in the treatment of chest and throat congestion. If you are having trouble breathing then this is a good medicine assist the bringing up (expectoration) of phlegm from the airways and make it easier to breathe. Ambroxol with a combination of other two drugs helps in treating respiratory diseases, especially with viscid or excessive mucus. It is sold over the counter.